Laptops with 14-inch screens are great for taking your work along with you. 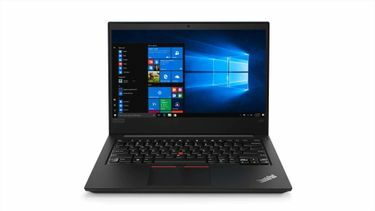 Whether you're a frequent flyer or often out of the office meeting clients, the lightweight and portable size of a 14-inch laptop make it the perfect travel companion. 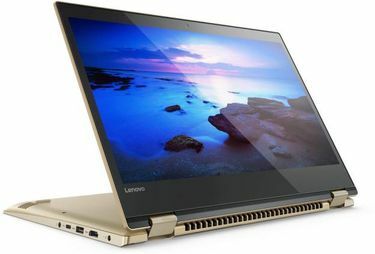 Lenovo, the Chinese technology company that has sold the most number of personal computers in the past four years, offers a wide selection of laptops with 14-inch screens, including models from its ThinkPad, Ideapad, and Yoga lines. 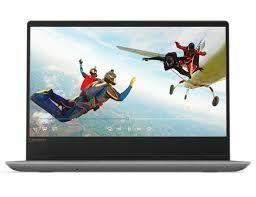 On this page, you will find the Lenovo 14 inch laptops price list that caters to different budgets. 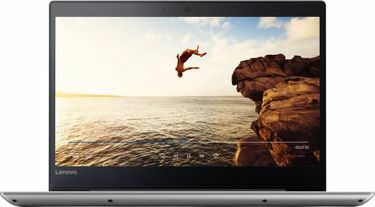 The list is complete with images, reviews and technical specifications. 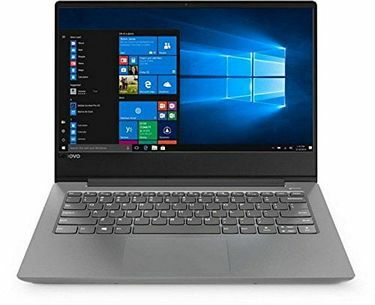 All prices of the 98 Lenovo 14 inch laptops listed here are last updated on 23rd April 2019. 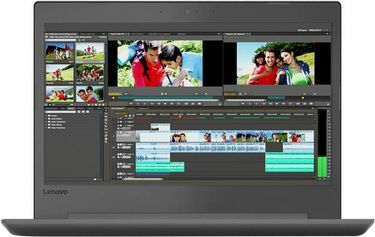 Finding the right Lenovo 14-inch laptop is quick and hassle-free with MySmartPrice. 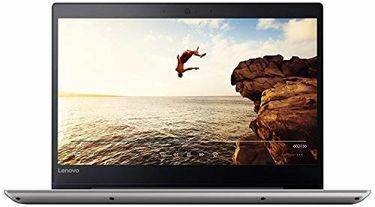 Because all the information you need is in one place, and there's no reason to visit Amazon, Shopclues, eBay, and other online sites separately. Use filters to narrow down your search by price range, processor, hard disk capacity, and other categories, then know the specifications. Shopping online for a laptop doesn't have to be a tedious process; save time and money when you buy via MySmartPrice. You can buy at the lowest price by making a quick price comparison.